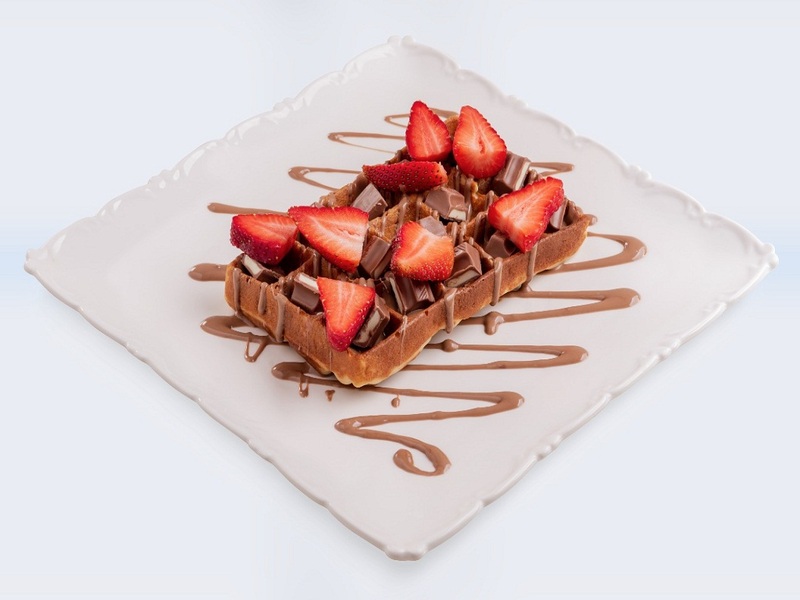 Who We Are.... Way back in 2014, “Belgium Waffles” started with the motivation of a humble Emirati entrepreneur named Mrs. Khawla Al Amiri. Following her passion and keen enthusiasm in sweets, Mrs. Khawla AlAmiri established the first branch of Belgium Waffles in Umm al-Quwain. 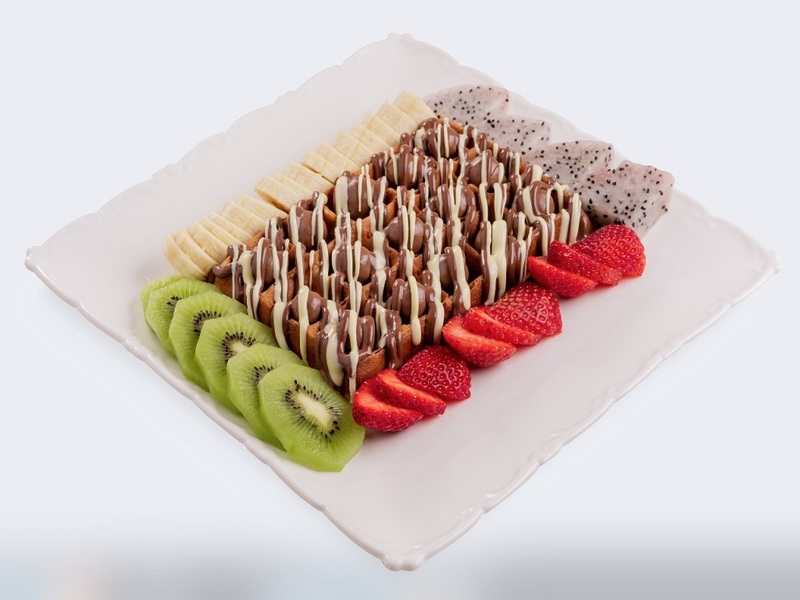 The first product that she promoted is the authentic Belgium Waffles inspired from the City of Brussels. 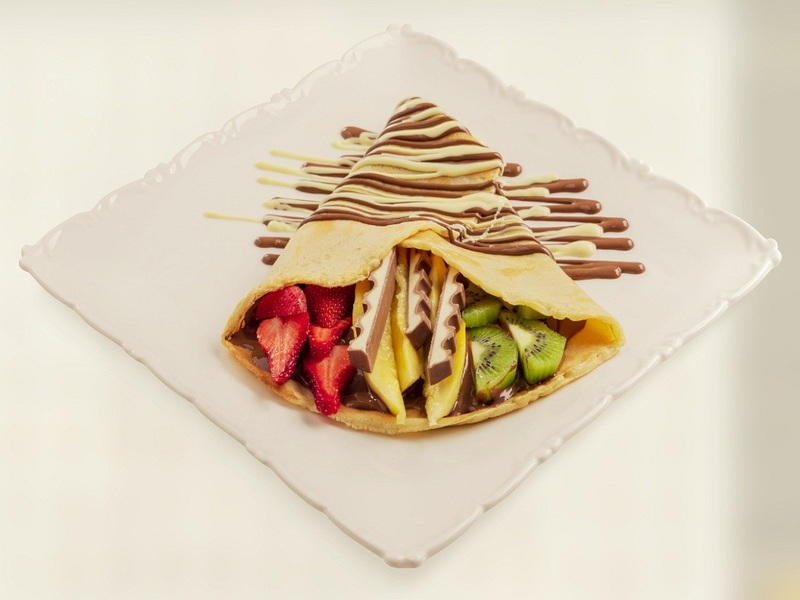 Due to high demand from her customers, she decided to add several products like crepe, Waffles sticks and many more.